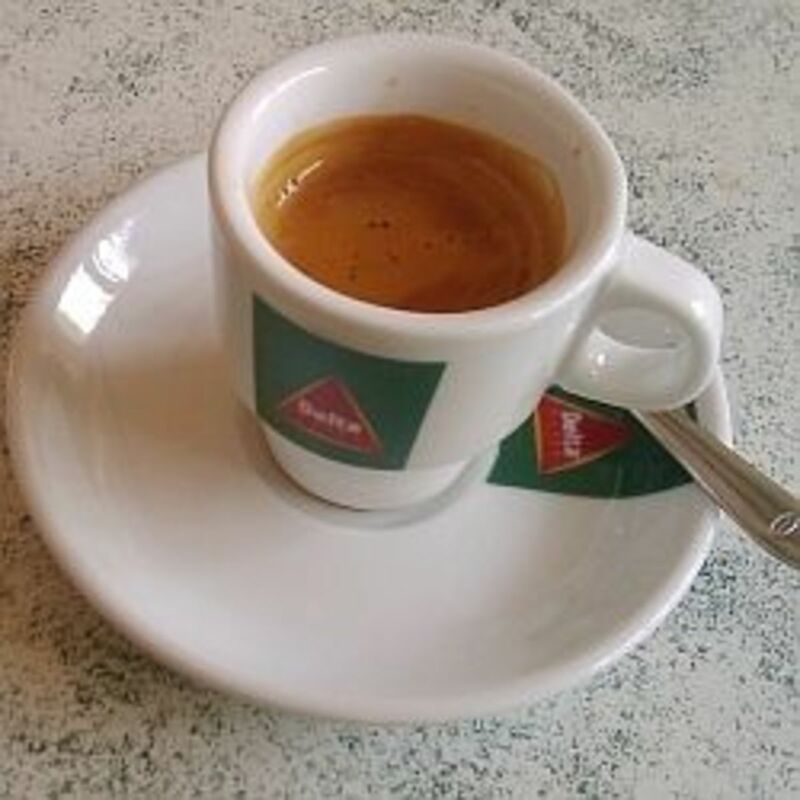 You may have read my ongoing encyclopedia of alcohol I call the Boozopedia, or maybe you have read my tirade on the purity of the Martini, or perhaps you've noticed my mead articles, but in short I'm becoming known as someone who enjoys imbibing a good drink from time to time. 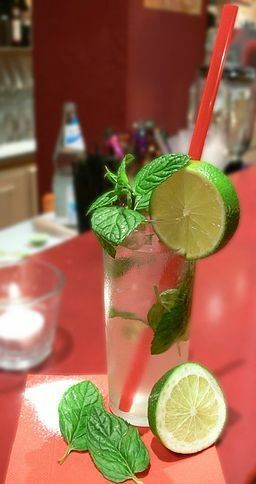 Because of this I have collected some basic cocktail recipes that many people forget about and don't bother with when entertaining. Cocktails need not be something you only enjoy when out at a club. 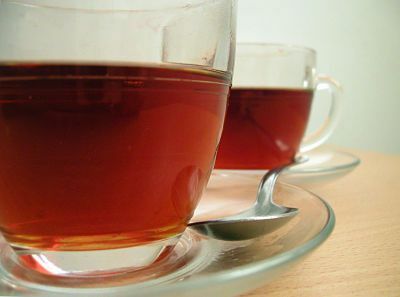 Making them at home while entertaining can impress your guests and give you a nice sense of accomplishment. 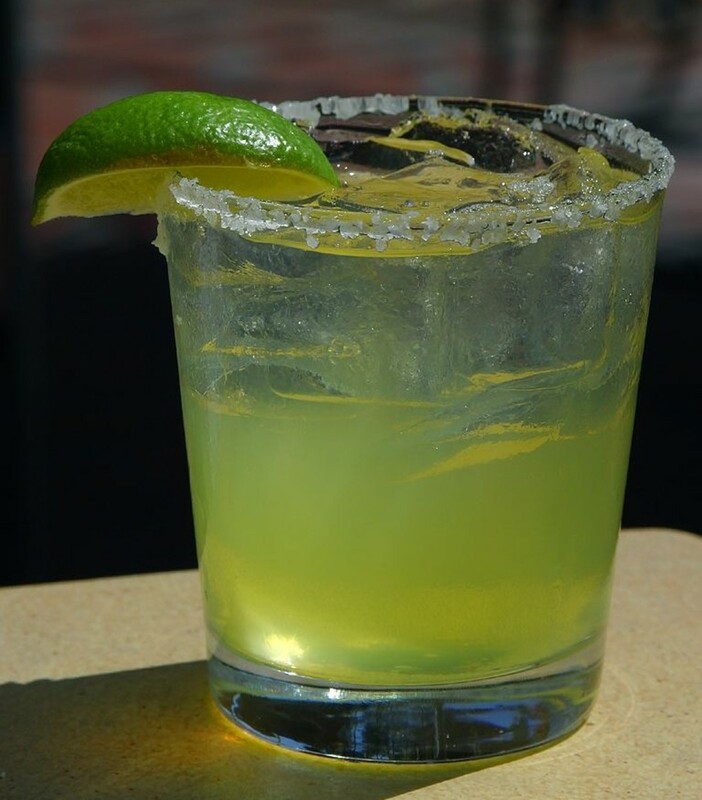 The Margarita is a classic summer drink. Nice and refreshing. The recipe is for the classic neat style, however if you would prefer frozen just put the ingredients in a blender and use the ice crushing or pulse settings and blend it until the ice is down to small pieces. Hot buttered rum is a classic winter cocktail perfect for a nice romantic drink by the fire. This is a truly Canadian drink, it was invented in Calgary Alberta in 1969 and has become an instant classic. 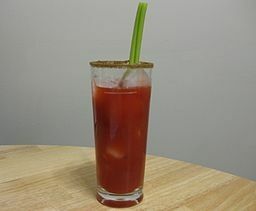 Similar to a Bloody Mary, but with a kick. Add worcestershire and tobasco sauces. 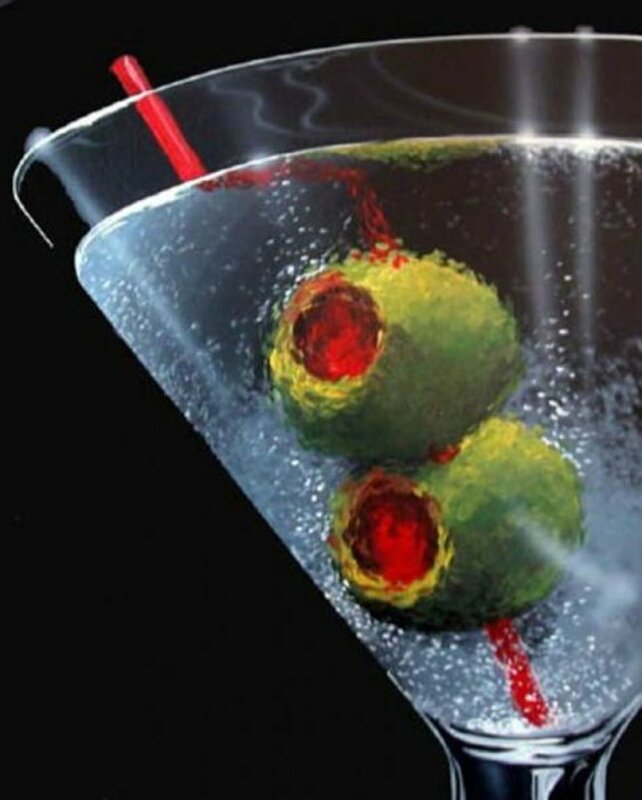 The martini is a classic drink some mistakingly call all cocktails served in the iconic "martini glass" a form of martini, this is not true as I discuss in my article on the Classic Martini. 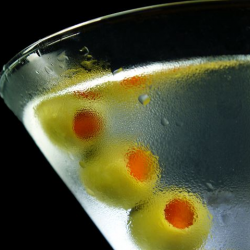 Dirty Martini: If you wish to "dirty it up" add a splash of the brine from the olives to the mix. These are always mislabeled as martini glasses. More accurate name is Cocktail Glass. 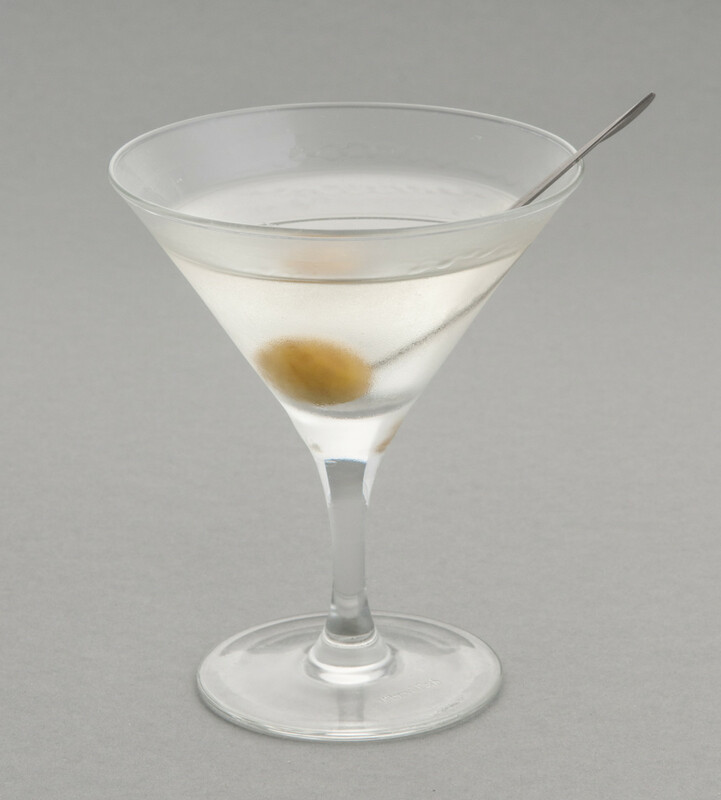 More than a martini is properly served in a cocktail glass. Pour in the whiskey, vermouth and bitters. 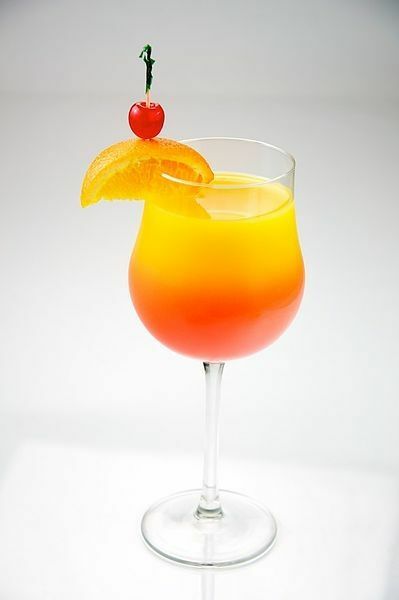 The Tequila Sunrise is one of the most visually stunning cocktails you'll make. And yet its surprisingly easy to make. 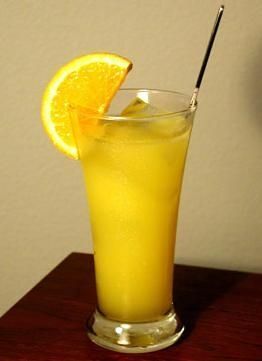 Top with orange juice. Stir. Add grenadine by tilting glass and pouring grenadine down side by flipping the bottle vertically very quickly. The grenadine should go straight to the bottom and then rise up slowly through the drink. Garnish stirrer, straw and cherry-orange. 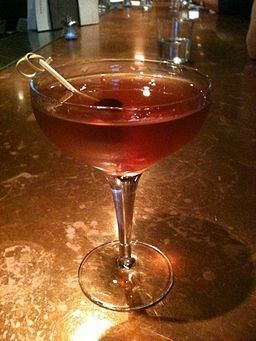 This is a classic cocktail with a legendary story about how the drink was named. Apparently at a party the host concocted the beverage and fed it to the attendees. After a while a guest named "Harvey" was found at a wall banging his head on a wall, and thus the drink became known as the harvey wallbanger. The truth of this story cannot be verified, but its an interesting tidbit none the less. Pour the vodka and orange juice into a collins glass with ice cubes. A Collins is a classic sour cocktail that almost no one knows how to make anymore. 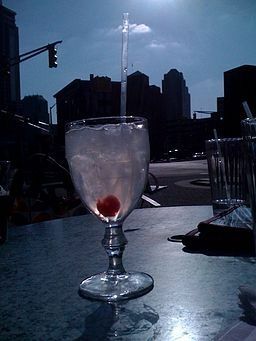 I highly recommend you try this out sometime though, if you like sour you'll love a Tom Collins. Pour the gin, lemon juice, and sugar syrup in a collins glass with ice cubes. 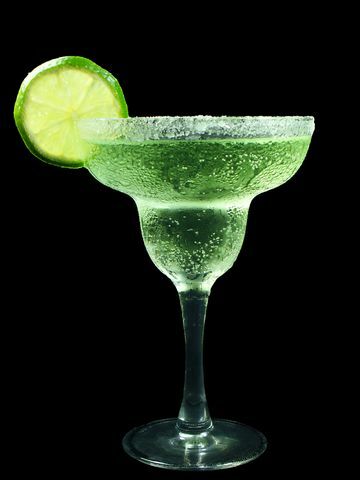 This is another visually stunning drink that will impress your guests. Most people don't realize how stunningly simple this drink is to pull off. 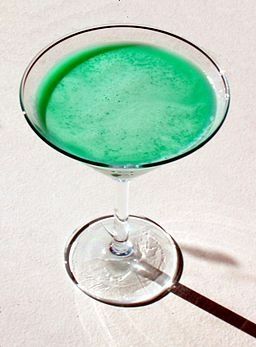 Lime, mint and rum, what could go wrong with this classic? The trick to a good mojito is in the muddling. Which is basically pressing the mint lime and sugar together. Muddle proper and you'll extract the essential oils in the lime and mint, muddle to roughly and you'll extract the bitterness from the leaves and the pith of the lime as well wrecking an otherwise pleasant drink. You want to bruise the fruit and leaves not rip tear or mash them. Let the summer begin! Hmmm I always have a cocktail with 1/4 baileys, 1/2 icecoffee 1/8 amaretto with lots of crushed icecubes. 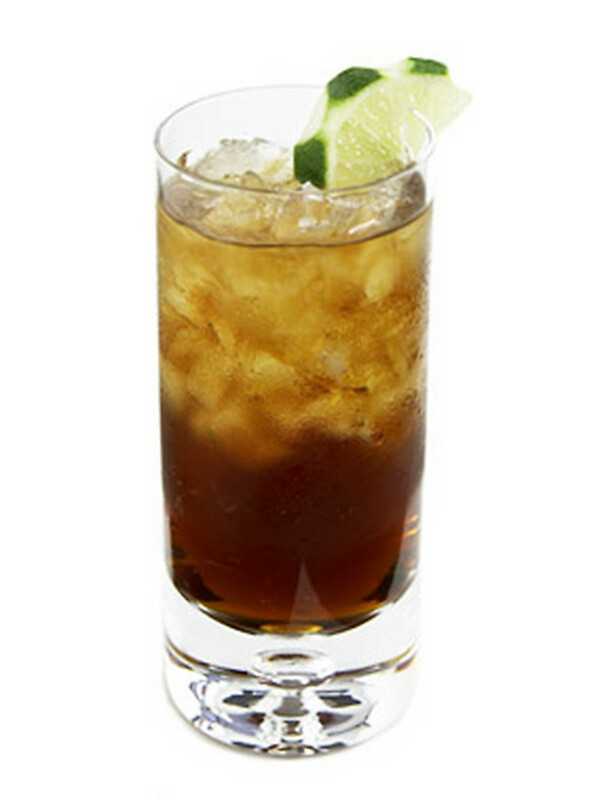 I've always just made myself rum and coke, but I love the idea of making cocktails. Thanks for making it so easy. I can't remember the name of my favourite, but it has gin in it and is pale green in colour and oh so sweet! 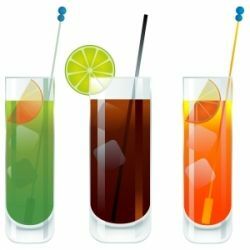 @anonymous: Rum and coke is a cocktail of sorts, not as complex as some of the ones I've listed but it works. Captain and Coca-cola. Not pepsi, not a store brand, Coke. lol Idk if it qualifies as a cocktail but I certainly am specific about the no non-Coca~Cola part. Garnish optional.